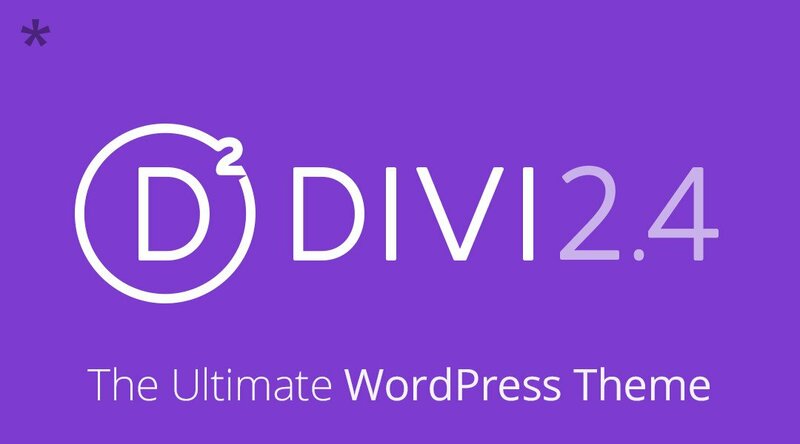 Divi 2.4 is the hugely popular WordPress Theme from Elegant Themes that is trusted by more than 290,000 Elegant Themes subscribers. Packed with features to help you create your websites quicker and easier than ever before. What is the Elegant Themes Divi 2 theme? Elegant Themes Divi is a powerful WordPress theme built by Elegant Themes and offers a huge set of features. The Divi theme by Elegant Themes comes with an impressive set of tools to help you create a beautiful website faster than ever before. 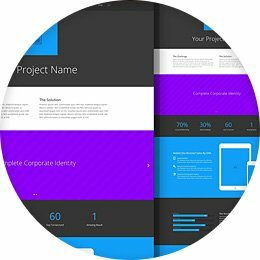 Use the user friendly Divi builder to create your dream website, module by module. Simple yet powerful tools means Divi is suitable for DIY website builders learning the ropes right up to experienced developers who want to get in and customise the base theme. Elegant Themes Divi theme is the star of the ET theme collection. 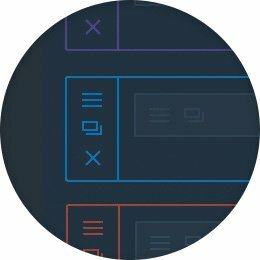 The powerful Divi Builder allows you to easily create complex layouts visually, without the need to edit a word of code. The Divi Builders drag and drop method means that anyone can create complex websites with no problem at all. Divi comes with 18 pre-made built in layouts that allow you to quickly kick start your website build. These layouts are totally customizable so once activated, they can be used as a building block for creating your own layout and designs. 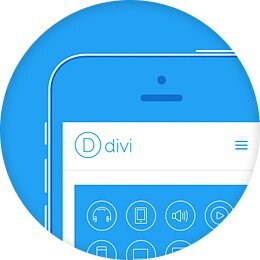 Divi is fully responsive however you choose to build your website. Each of the modules you add will effortlessly fit to your visitor’s screen no matter what their screen size., be it a 22″ desktop or a 3″ smartphone. The Divi Builder was made with user experience at the forefront of its priorities. The builder transforms elements into visual building blocks, allowing anyone to understand and edit the structure of their page without touching a single line of code. There are no limitations as to how builder elements can be customizations and arranged, making Divi the most flexible theme Elegant Themes have ever created. 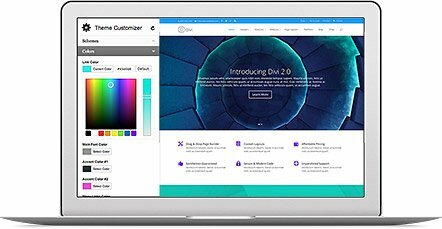 Divi will change the way you build websites forever. Choose from a comprehensive set of modules to build content into your webpage. These modules are the building blocks of the theme, and they can be used in unlimited combinations to develop an unlimited variation of layouts. 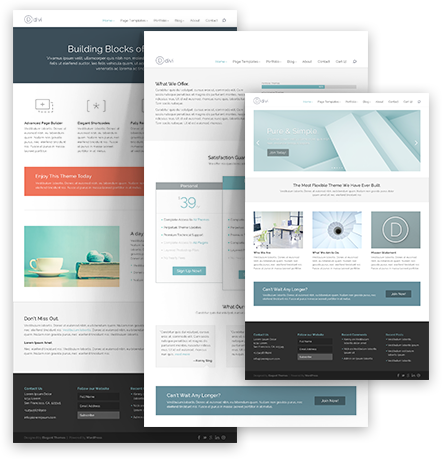 Each module in Elegant Themes Divi comes with its own set of options to give a really customizable set of building blocks. The options can be modified to give an amazing range of results. To you a little helping hand, Divi have a stack of cool pre-made layouts that can be used to kick-start your website. Load one of the sample layouts and then edit with your own content. 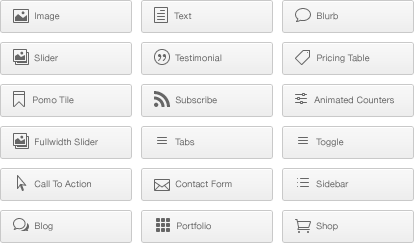 You can also create your own custom layouts and save them for use on other pages. The Elegant Themes Divi customizer makes it easy to modify your site’s fonts and colors in one admin area. 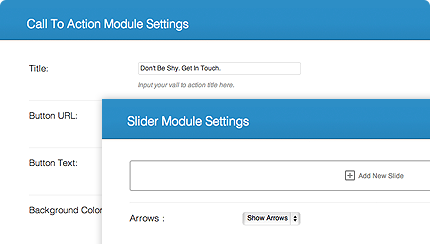 The WordPress Theme Customizer comes with some cool options, enabling you to modify your website with a live preview. Out of the box ready to be viewed seamlessly on all devices. 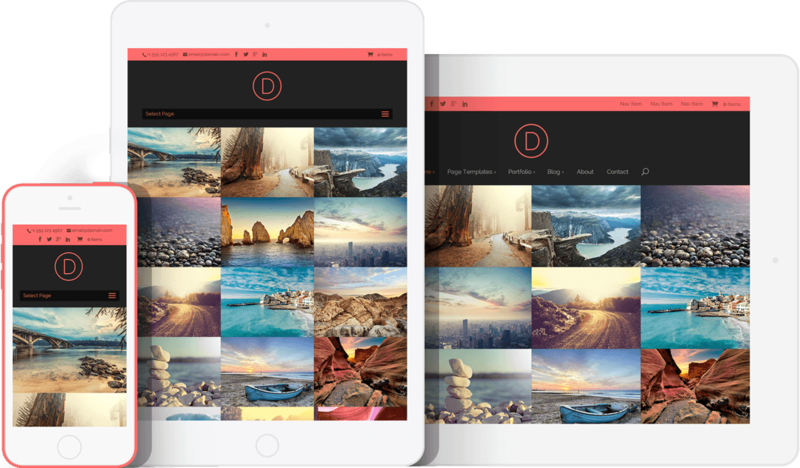 Divi is fully responsive so that designs will look right on all devices. You simply design your desktop website in the builder, and Divi makes sure that it is optimised to view on any screen size.